I love a bit of experimental baking. And it's even better when the results smell and taste good! 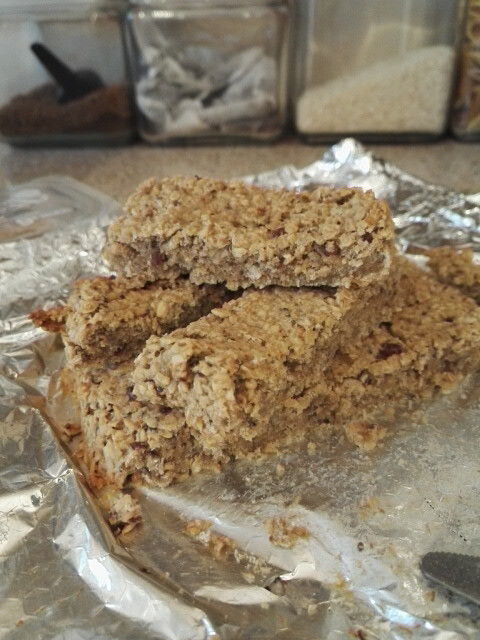 I'd been looking for a baked oats recipe suitable for baby hands and which didn't contain a lot of sugar, when I stumbled across this recipe for baby led weaning oat bars. I made a few tweaks but used the basic recipe. And they taste yum. looks yummy!! hope little one enjoys it! !